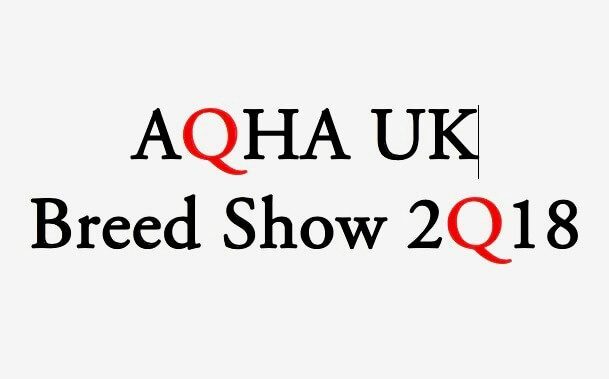 The welfare of competitors, animals and spectators at AQHA UK Shows is of paramount importance to AQHA UK. Attendance at an AQHA show should be a safe and enjoyable experience for everyone, either competitor or spectator. The treatment of animals at the show, particularly the horses is a primary factor involved in the enjoyment of the show. It is appreciated that animal welfare is a subjective issue but AQHA have specific standards that we require everyone to comply with. 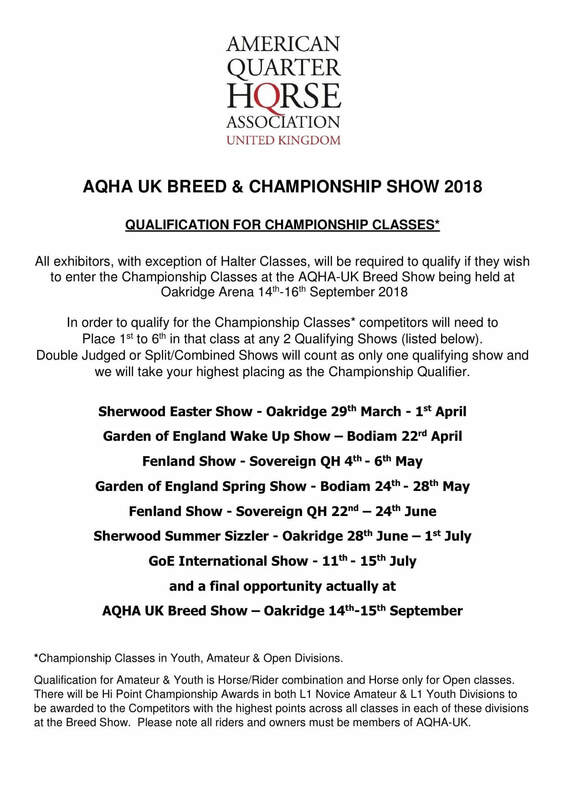 To support competitors and spectators who have any concerns about the welfare of a horse at AQHA shows we plan to appoint a Welfare Liaison Officer at the UK Breed Show. To be the first point of contact for competitors or visitors with any questions or queries in relation to showing and any reports of horse welfare issues. To approach the relevant competitor, along with a member of the Show Management Team, to advise that an issue has been reported, to explain what that issue is and why we consider it to be a welfare issue. Unless they have a satisfactory explanation, they will receive a warning and be told that if they continue with the same offence, they run the risk of being removed from the competition and reported officially to AQHA.